The Spice Garden: New Cookbook - New Cake ! 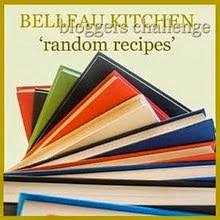 Random Recipe ! New Cookbook - New Cake ! Random Recipe ! Well, it's official. My collection of cookbooks is out of control. I have become a cookbook junkie and everyone in my life knows about it. To boot, they're aiding and abetting my obsession! This past week a new friend popped through the back door with gifts for SB and I ... he got a map cover for his biking maps and I got Mollie Katzen's cookbook called Still Life With Menu Cookbook. The look of this book is so interesting; Mollie's original painted illustrations highlight each short collection of recipes that are themed to make an entire vegetarian meal from appetizer or soup to dessert. I like that. I often wish that every cookbook recipe would have a brief snippet about what other dishes go well with the recipe or how the recipe might be incorporated into a larger meal. At any rate, I have already turned each page of this newest addition to the cookbook shelf and have slipped little markers into a few pages for dishes and desserts that will make it onto our dinner table or onto the party buffet table come holiday time. The very first recipe, however, used some local apples and fresh cream to make a nice dessert for SB and I ... a rich and nutty chocolate cake that is far healthier than that OTHER that I recently indulged in! While Martha Stewart's layered confectioner may well be the Marie Antoinette of cakes - all frothy frippery and decadent sweetness-, this applesauce cocoa Bundt cake is the Country Cousin - a good, solid girl with a practical round bustle and a homey-looking chocolate and applesauce-laced surface. With just a bit of fashionable, flashy, citrus-flavoured whipped cream to give her some panache, this makes for a country cousin with a sassy attitude. All kidding aside, this is a much healthier dessert. The batter is made with Dutch cocoa, ground hazelnuts, applesauce, plain yogurt and/or light sour cream ... and butter and sugar (but less of it). Okay, not that much healthier, but a start, okay? It's a chilly day today, so I intend to warm slices of this cake for our late tea and have it with dollops of that gorgeous whipped cream. And while I'm at it, I intend to include this post in Dom's latest Random Recipe challenge, in which we were to use locally sourced ingredients to make a special something ... I guess Norway Hill apples can't get any more local! Preheat the oven to 350 ° F and grease a standard sized Bundt pan. Whisk together the flour, cocoa powder, baking powder, baking soda, salt, cinnamon, allspice, and nutmeg and set aside. Whip together the applesauce and yogurt in a small bowl and set aside. Beat the butter and brown sugar until the mixture is completely combined. Add the vanilla and eggs and beat well. Alternating, add some of the dry ingredients, then wet, then dry, then wet. Mix well between each addition. Plop the thick batter into the Bundt pan and smooth the top surface. Place in the middle of the preheated oven and bake for about 45 to 50 minutes or until a cake tester comes clean when poked into the cake. Cool for ten minutes in the pan and then turn the cake out onto a pretty platter. Serve warmed slices with whipped cream that is flavoured with orange extract, confectioner’s sugar and just a few drops of vanilla. Your cake sounds scrumptious and country cousins are always the best cousins I find. I have a Mollie Katsen book which I keep forgetting about. 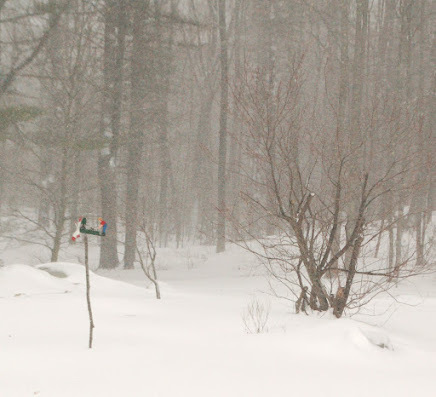 Must dig it out and take another look. Not a doofus, just a busy guy with a lot going on! Hug... smooch! Glad to know you have joined me as a junkie. Apple, chocolate, nuts and spices AND it's a Bundt cake to boot !! This looks a truly gorgeous cake and I could devour a slice or two right now, instead of my usual breakfast. Thanks for the recipe, I have bookmarked it for baking at the earliest opportunity. Probably this afternoon. If I can wait that long !! 'A good, solid girl with a practical round bustle...' I like that line indeed. That cake looks divine - at first I thought it was Gingerbread but as it turns out, it's the flavour of the month for this round of RRs as it's apple! Thanks for sharing. Anonymous comments will not be accepted. Please be aware that due to spamming concerns, I must be able to track back. 'd' is for derby pie and a Run for the Roses Party !! 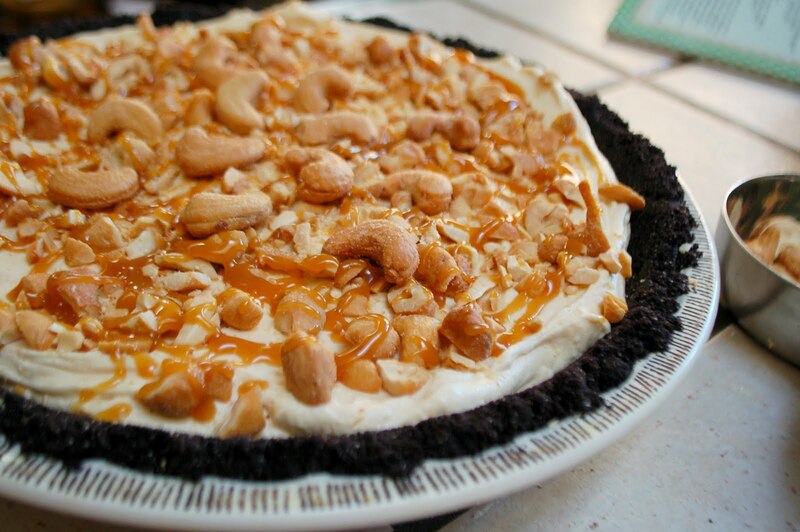 'i' is for Icebox Pie ... Salted Caramel Cashew ... a frozen delight! Clean Plate Special - Beef and Mushroom Pies ! IHCC - Hello There, Donna Hay! Copyright ? What Copyright ? Yup ... here's where I ask you to be ethical in your treatment of the photos and text on this site. I'm a nice person ... just ask.... or at least give me credit by mentioning The Spice Garden!